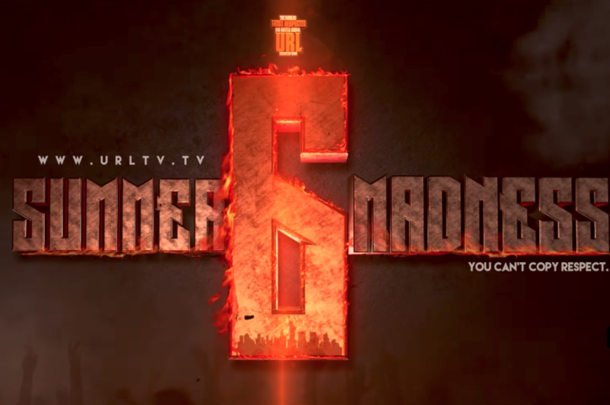 Everything You Missed From URL's "Summer Madness 6"
Our picks for Battle of the Night, Performances of the Night and Biggest Disappointment from URL's "Summer Madness 6." 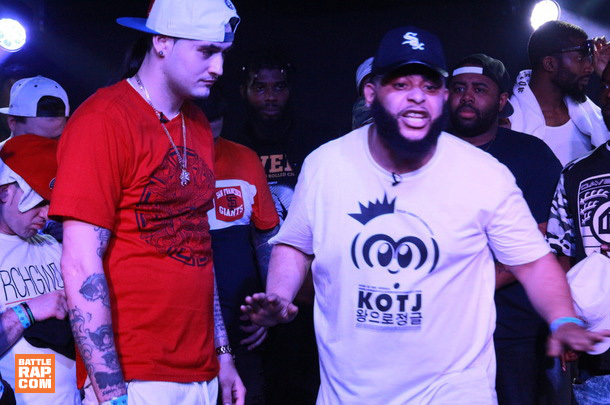 Our full review of the September 2 RBE event. 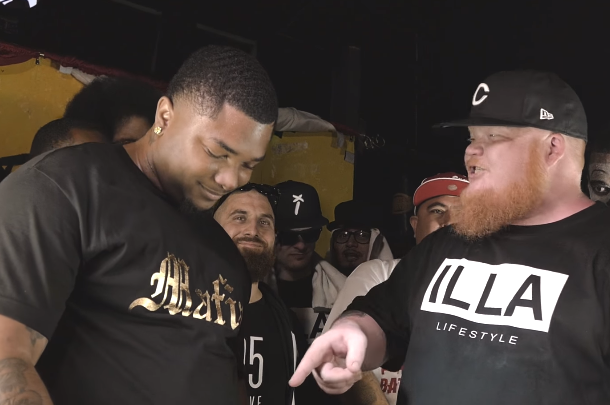 Our picks for the 10 best battles of August, featuring battles from URL, U Dubb KOTD, Counter Productive, No Coast & Do or Die. 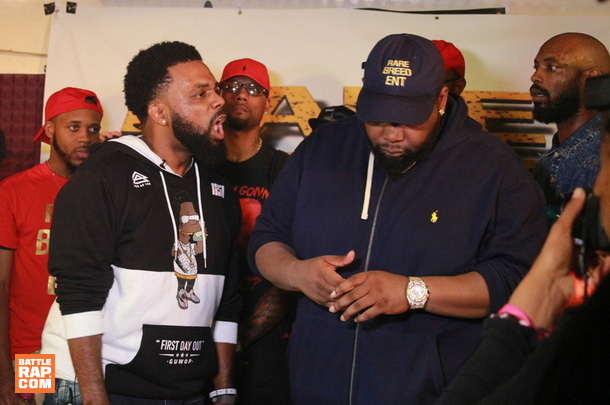 Full preview of U Dubb's massive Newark vs. Harlem event. 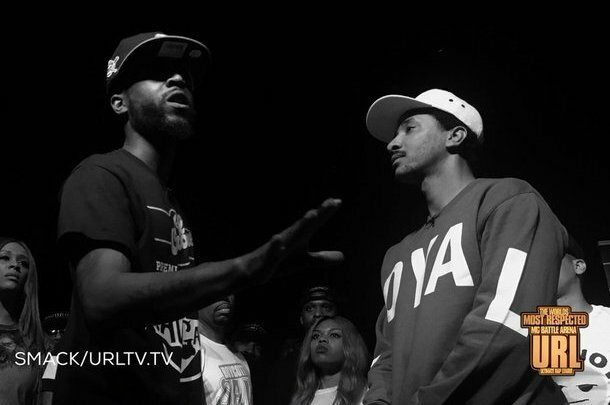 Our picks for the best battles of the year thus far. 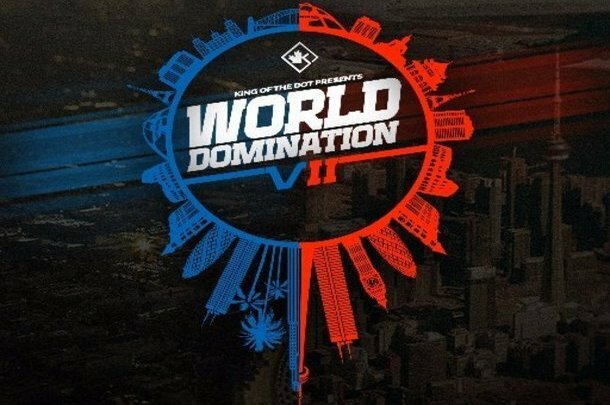 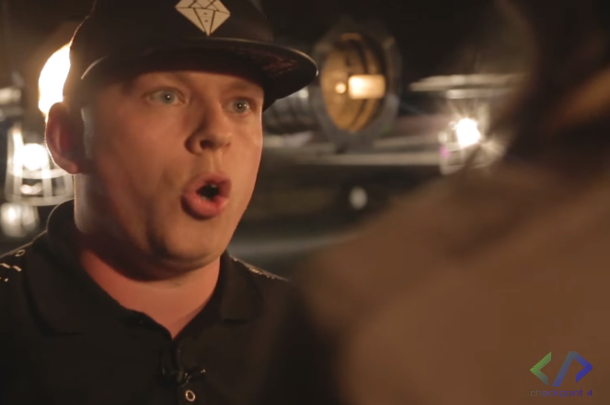 Featuring battles from URL, KOTD, iBattle, Don't Flop, Bullpen and RBE. 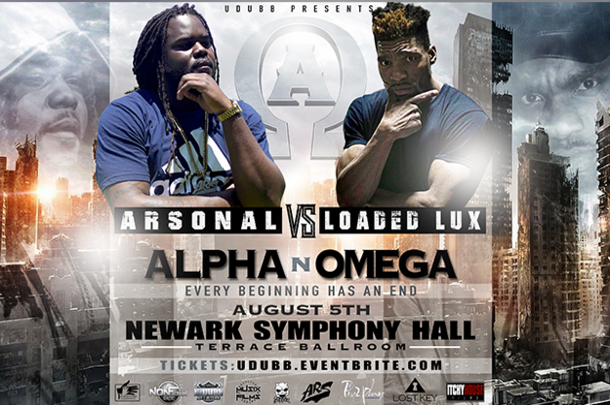 Everything You Missed At URL's "Ascension"
Our full review of the June 11 URL event.